We’ve used the existing campus-wide MS-Exchange infrastructure’s resource mailboxes for room booking and equipment circulation. multiple students staff the help desk. 1 tutor staffs the “office”- 1 additional student can book the tutor. while only the help desk can provide the time clock value. which has been traditionally handled using paper-based sign-in-sheets or, at best, spreadsheets. With digital input, the data could be basis for analytics and visualizations, taking advantage of existing tools like MS-Calendaranalytics. Such a system would, however, require creation of resource calendar per course section that need to monitor learning center attendance. However, this needs to be done only once and would be reusable, since data can be filtered by input time, as long as no entirely new courses/sections come online. But hasn’t mandatory weekly learning center attendance been made obsolete by ubiquitous computing and the web? Definitely in some of its more antiquated forms: I have worked at institutions where the computer-savvy students attended the learning center once at the beginning of the term to copy all the learning materials on the network share onto a thumb drive, and I would not want to force somebody to come to the learning center continuously for such a trivial purpose as accessing files on a not-web-accessible network share. However, there seems to be a lot of unmined pedagogical value in learning center group work and blended instruction (under tutor supervision), like in a homework emporium (provided your program is big enough to have continuous tutor support and sufficient learner overlap). “Hanzi Smatter, a blog, received a picture of a biker who got a computer-translated “Ride Hard Die Free” tattooed in huge Chinese characters down his torso. The only problem was that he got “die” in the sense of a “tool used for stamping or shaping metal” permanently inked on his body, probably because nothing like “die free” was in the translator’s training texts. (It also translated “free” as “free of charge”. )” (from: Johnson: Rise of the machine translators, Economist Jun 4th 2014). However, “using MT, plus post-editing, has cut translation time by 40% for” DELL. Good use of Machine Translation seems all about “blending” resources intelligently, while managing expectations – like eLearning. Like most things in life . Sanako Web browsing activity not compatible with modern web infrastructure (SunGard Portal, Outlook Web Access)? To access campus resources – here an assignment in a Moodle course – our students need to log into a SunGard portal (with SSO – a pretty common product in higher education)l, but already the redirection after login fails with this session expiration error. 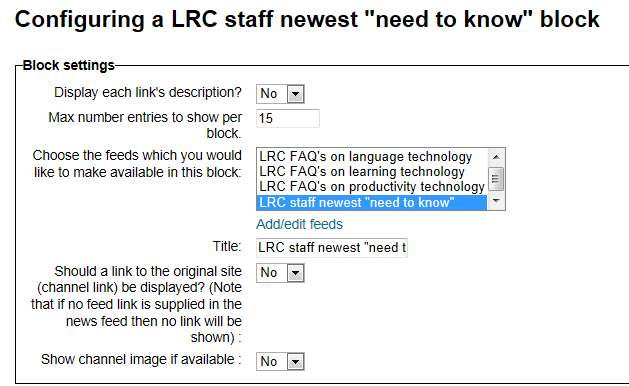 We could work around this problem by browsing to the target site and logging into Moodle directly. But our students normally do not know how to do that. 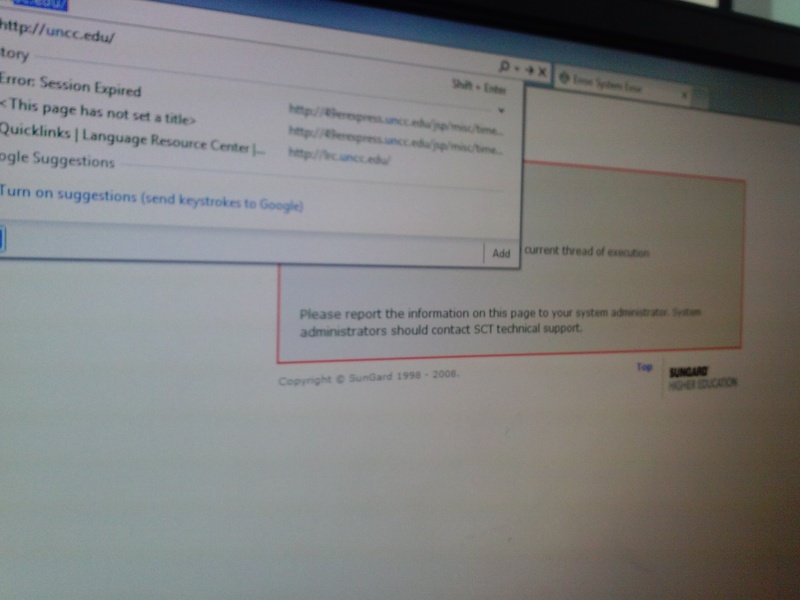 More problems arose when students tried to open an email in their campus OWA, in a popup window, which, however, gets redirected to the first browser homepage. 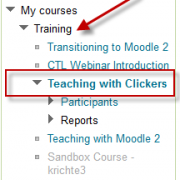 The essence of http://blogs.office.com/2014/03/17/onenote-clipper-clip-the-web-right-to-onenote/. 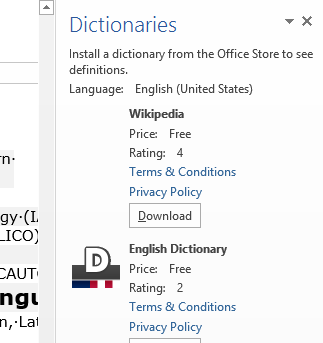 https://www.onenote.com/Clipper/OneNote should be useful not only for personal research on the web. 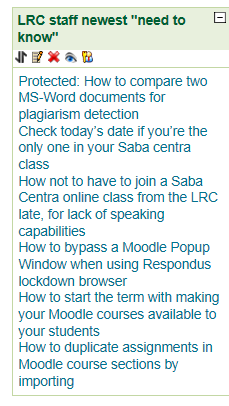 Here is what I see in my Moodle course: (in IE9, also tested in Chrome). 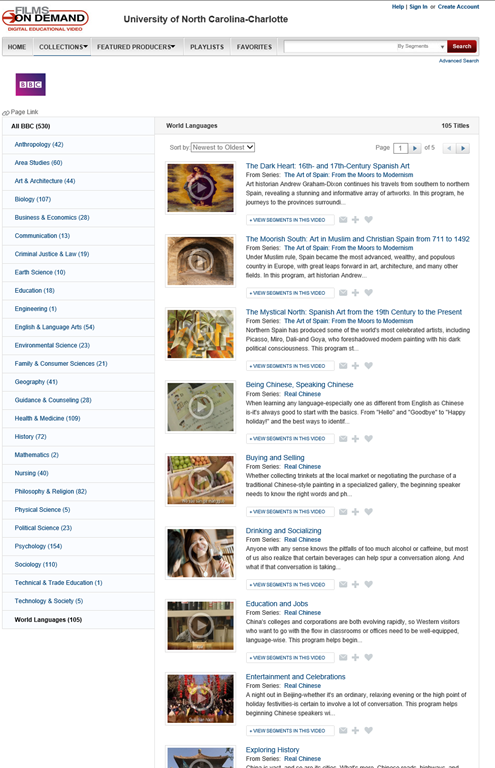 The last displayed article is not even visible on this page anymore – I “lost” 50 posts, and more in Moodle – what am I missing ? Doh. 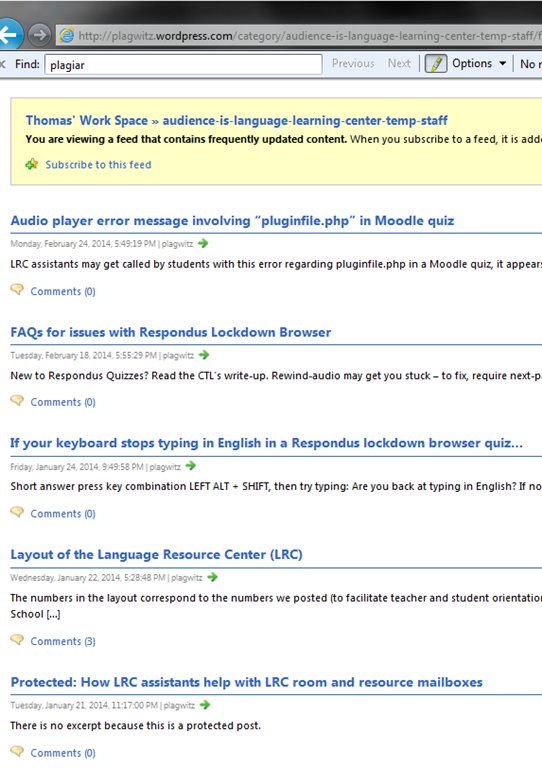 I and the (I find: clumsy) way RSS-feeds have to be configured in Moodle meet again: You RSS feed list may be correct, but then you also need to select the right feed to display. provides access to over ten thousand streaming videos. not unlike YouTube, files you may have used, even linked, can get removed. the website seems to be available only on campus – even if you are logged into your campus account (university VPN will likely help, and not, given that it has video throughput issues). If you do not see this menu (you are supposed the CTL workshop first), contact the help desk. To download, I entered my institutional info and had no problem downloading and installing the pc [not non-] install version of the software. 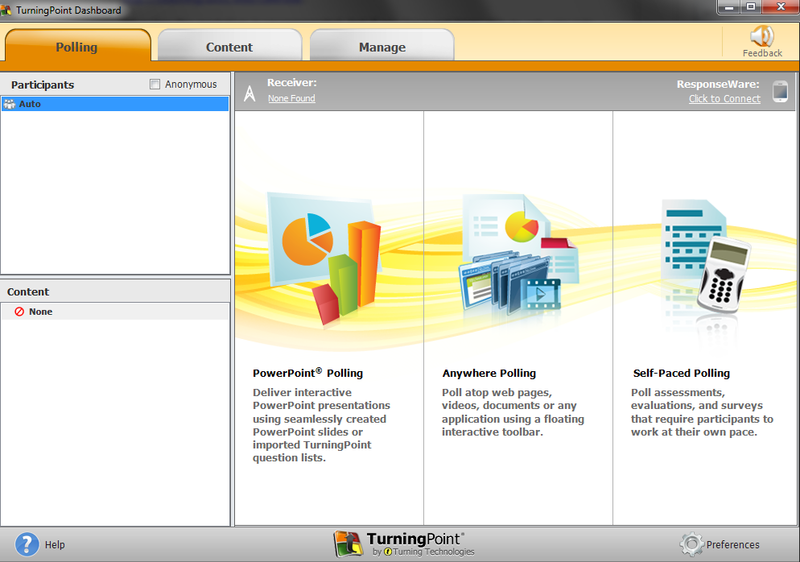 The Turningpoint plugin opens its own ribbon menu which you can use to add clicker exercises.